THEY'VE been playing for less than two years, but the Gladstone PCYC Roller Derby girls already bear plenty of battle scars. And if you ask Danielle "Blackout Menace" Mouton, captain of the Harbour City Hustlers, they've done plenty of damage, too. 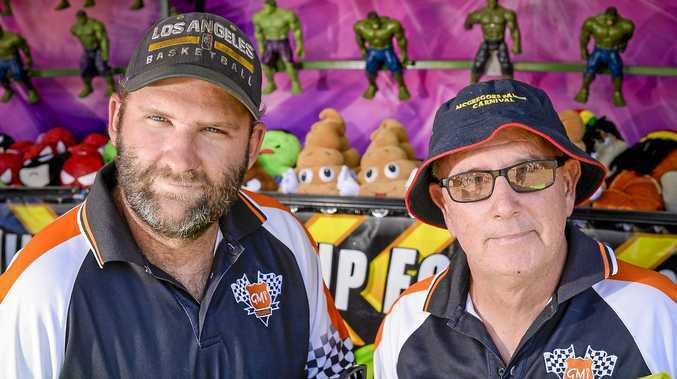 This year, the Hustlers have dropped just one bout in nine - a crushing loss in a tournament grand final against Townsville. The fierce females were looking forward to a rematch - until Townsville pulled out. "When we got the call we weren't surprised - we figured they were soft after we'd bashed them around!" Menace said. 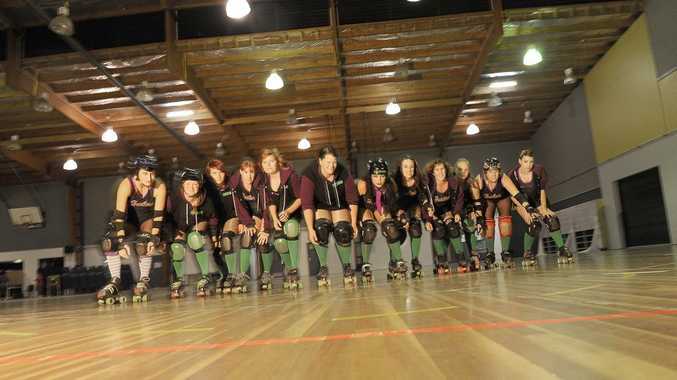 Now this Saturday will see the undefeated-at-home Hustlers do battle with North Brisbane Rollers. Reserve your seat by buying a ticket here.